IBM Watson Media and IRIS.TV, a cloud-based personalized video programming system, announced the launch of Video Recommendations, a new AI content personalization engine designed to help publishers boost viewer engagement through highly relevant video programming recommendations. By combining viewer data with a deep understanding of specific elements within video, publishers are better able to predict and deliver captivating content— increasing consumption growth, building audience loyalty, and driving advertising revenue. Video content is being produced rapidly, and although digital advertising spend is projected to reach 130 billion dollars by 2021, publishers still struggle to monetize their content. 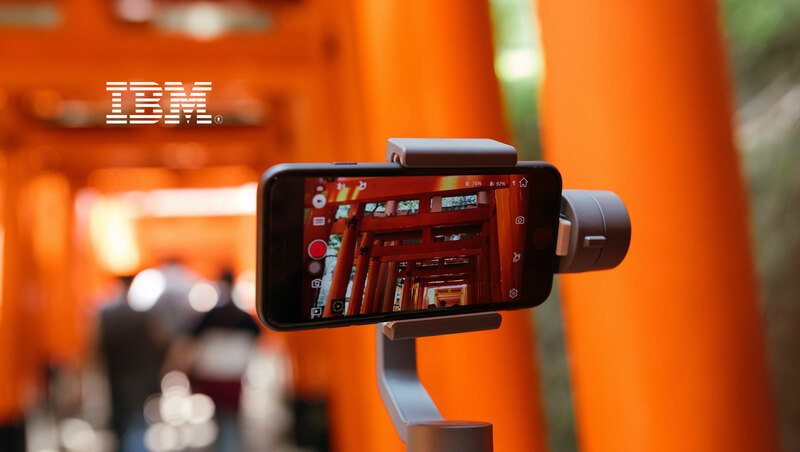 With the AI-powered Video Recommendations engine, IBM Watson Media surfaces contextually relevant content to viewers, which can help enhance engagement and profitability. The new offering extracts rich metadata from video content and combines it with consumer viewing patterns designed to provide better suggestions that boost session duration, decrease bounce rates and drive advertising revenue. IBM Watson Media clients remain the sole owner of their data, empowering them to maintain a competitive edge in the industry and earn viewer loyalty. IBM Watson Media runs audio and visual analysis on a client’s video library to increase and improve metadata. IRIS.TV then utilizes the metadata to predict viewing patterns and create a continuous learning system that can understand which videos have the highest probability of being viewed to completion. This means that content owners can better match video programming and brand advertisements to specific viewers, creating a highly personalized experience that will retain audiences across platforms.